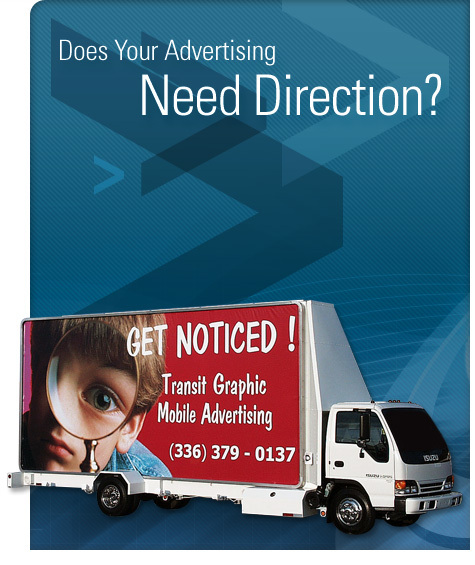 build an effective marketing campaign that attracts the attention of your customers by using our mobile billboards! each unit consists of a double-sided, full color display. each display is the same size as traditional 30-sheet poster panel. displays can be backlit for nighttime illumination. the ad displays can be easily changed-out and/or stored for future campaigns. each unit is equipped with a complete sound and public address system. gps tracking reports are provided to every client, which document each day's routing. customized routes can be designed to target specific locations and specific times. mobile billboards can also be parked for on-site promotional events. daily, weekly, monthly or long-term contract periods available. rates include a professional, accredited driver. your marketing options are endless!